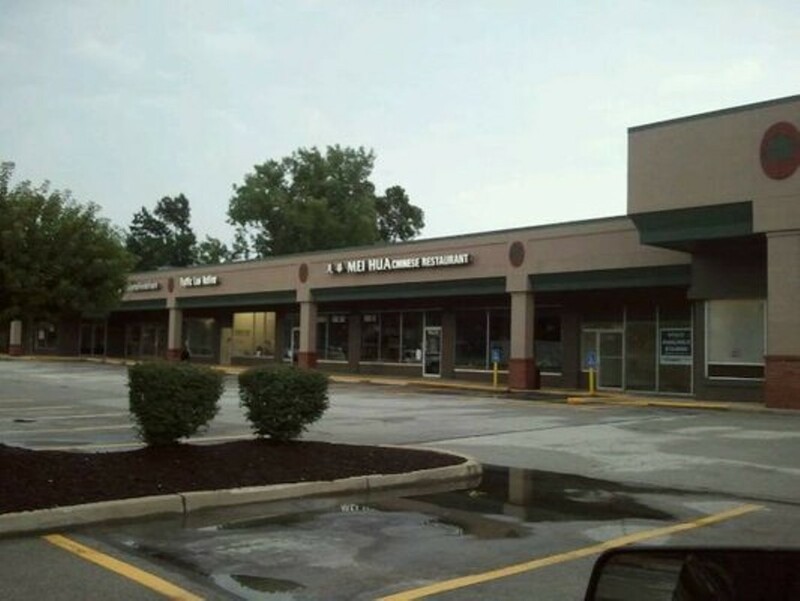 Located in a small strip mall in Olivette, Mei Hua Chinese Restaurant serves up an extensive menu of Chinese-restaurant staples with seafood, beef, lamb, chicken, pork and vegetable entrées. The restaurant also offers chop suey, lo mein and egg foo young, as well as family dinners with a choice of soup, an appetizer and a selection of entrées. 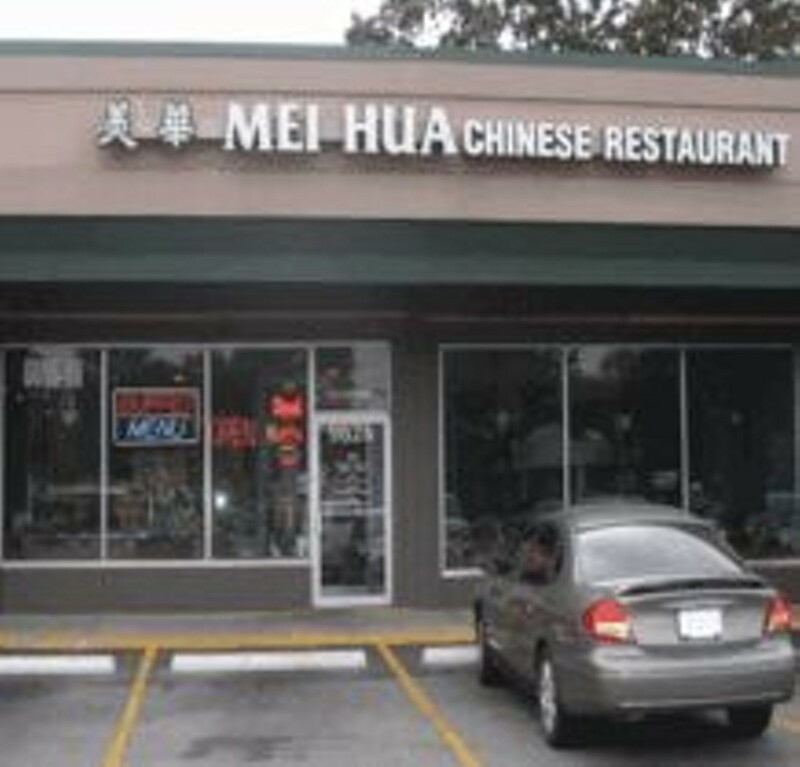 Mei Hua's lunch specials include Hunan beef, almond chicken and shrimp chow mein, each of which comes with an egg roll or crab rangoon, fried rice and a choice of either won-ton soup, egg drop soup or hot sour soup. Mei Hua also offers carryout and delivery, and patrons can order online from Mei Hua's website.